Reno, NV… was born on January 20, 1968, in Birmingham, Ala. He attended McQueen High School in Reno and graduated in 1986. He lettered four consecutive years in swimming, soccer and cross country. Upon graduation, he enlisted in the Marine Corps. Landsberry received his associate’s degree in Criminal Justice/Law Enforcement in 1996 from Truckee Meadows Community College and he earned a bachelor’s degree in Elementary Education from the University of Nevada, Reno, in 2000. He also received a master’s degree in education administration and supervision from the University of Phoenix in 2005. In 2001, he enlisted in the Nevada Air National Guard and was assigned to the Aerial Port Flight. His military training included the hazardous materials inspector course and automated load planning systems course. Landsberry holds a regional license and membership with the National Soccer Coaches Association of America. Landsberry began working for the Washoe County School District in 2001. He taught history, math and science for four years at Trainer Middle School. He spent one year teaching sixth grade at Greenbrae Elementary School and in 2006 he started teaching math at Sparks Middle School. Throughout his tenure as a teacher, Landsberry served as a coach in his community. He coached middle school basketball, cross country, track, volleyball as well as high school soccer. 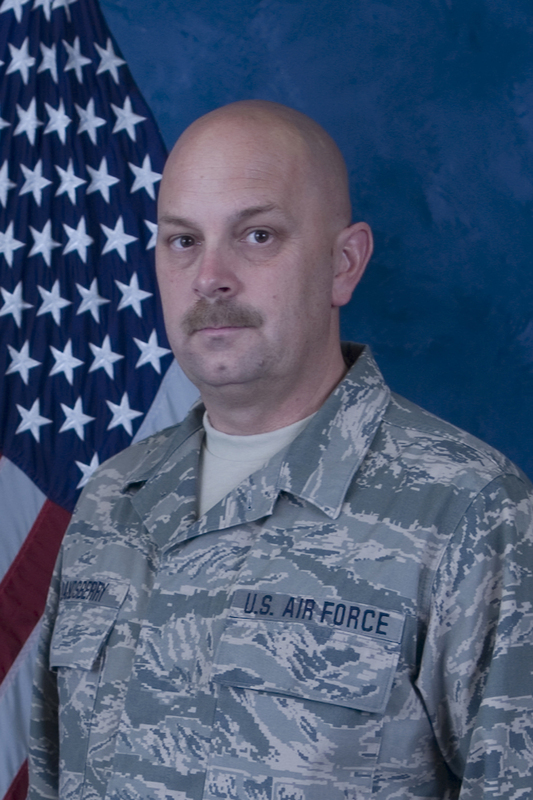 Landsberry was the Nevada Air Guard’s noncommissioned officer of the quarter for the first quarter of 2010 and Aerial Porter of the Year for 2009. Landsberry deployed in March 2006 to Camp Arifjan, Kuwait, and performed duties as an airlift validator for the Central Command Deployment and Distribution Center. He deployed again to Bagram Airfield in Afghanistan in May 2011 where he performed air transportation functions for the 455th Expeditionary Aerial Port Squadron. His military awards include: the Air Force Commendation Medal, the Joint Service Achievement Medal, the Air Force Achievement Medal, the Navy Achievement Medal, the Air Force Outstanding Unit Award, the Marine Corps Good Conduct Medal, the Air Reserve Forces Meritorious Service Medal, the National Defense Service Medal, the Afghanistan Campaign Medal, the Global War on Terrorism Expeditionary Medal, the Global War on Terrorism Service Medal, the Sea Service Deployment Ribbon, the Air Force Expeditionary Service Ribbon, the Air Force Expeditionary Service Ribbon, the Navy Arctic Service Ribbon, the Air Force Longevity Service award, the Armed Forces Reserve Medal, the NATO Medal, the Nevada State Commendation Medal, the Nevada Humanitarian Service Ribbon, the Nevada Air National Guard Overseas Deployment Ribbon, the Nevada Meritorious Service Ribbon and the Nevada Guard Service Ribbon. 3 Responses to "Master Sgt. Michael Landsberry Decorated Nevada Guard Airman"